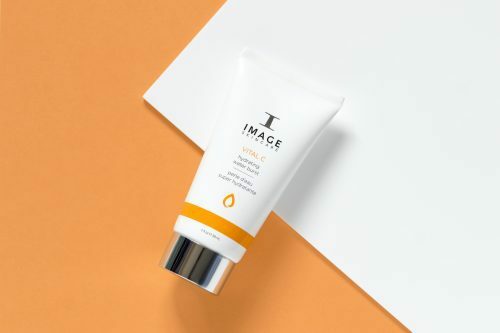 Introducing four brand-new skincare gems from Image Skincare! 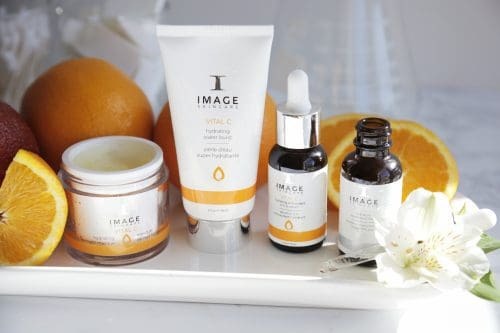 IMAGE Skincare launched four retail products this year that will truly mark a new transformation in your skin! 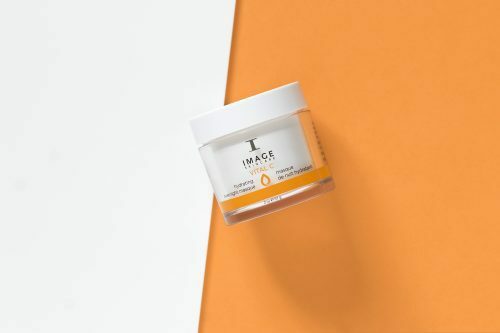 From softening the appearance of fine lines and wrinkles to revitalising your skin overnight, these innovative formulations will make their mark in your vanity drawers—and, of course, your complexion. VITAL C Hydrating Water Burst: A lightweight transformational gel texture formulated to burst into intense hydration. 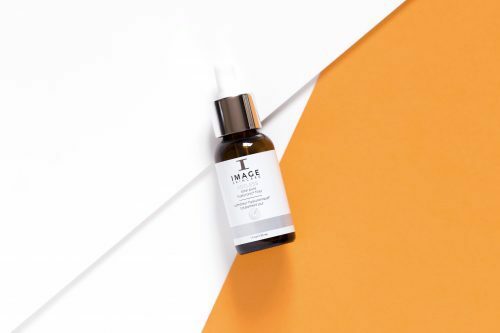 Upon application it releases a flood of antioxidants, hyaluronic acid, vitamins and anti-ageing peptides to provide a youthful, brighter, healthier-looking complexion. VITAL C Hydrating Overnight Masque: This overnight treatment has a triple mineral complex that energies the skin for a revitalised look. The gel-texture delivers water to the skin and locks in vital nutrients while you sleep. Blue-green algae extract, a natural retinoid alternative, helps to smooth skin and diminish wrinkles. Hematite and malachite provide unique mineral radiance for stressed skin. 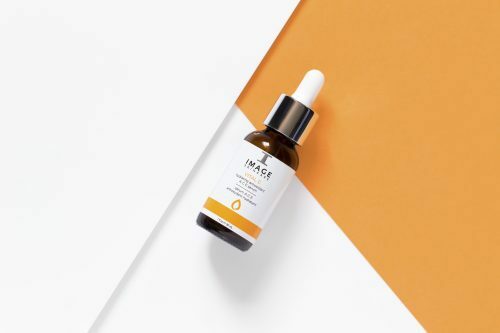 VITAL C Hydrating Antioxidant A C E Serum: A concentrated essence for the skin infused with vitamins A, C, E, and a power blend of plant antioxidants including green tea and echinacea extracts that help to reduce visible signs of ageing such as fine lines and dryness. Bearberry extract naturally helps to brighten skin’s appearance. A complex of five amino acids supports healthy collagen and elastin. AGELESS Total Pure Hyaluronic Filler: This concentrated topical filler contains six forms of lower and higher molecular weight hyaluronic acids to rapidly smooth away the appearance of wrinkles. Delivers an immediate, noticeable boost of hydration. The filler, between fillers! Hyaluronic Acid remains on skin’s surface to help smooth the appearance of wrinkles by plumping the appearance of skin.